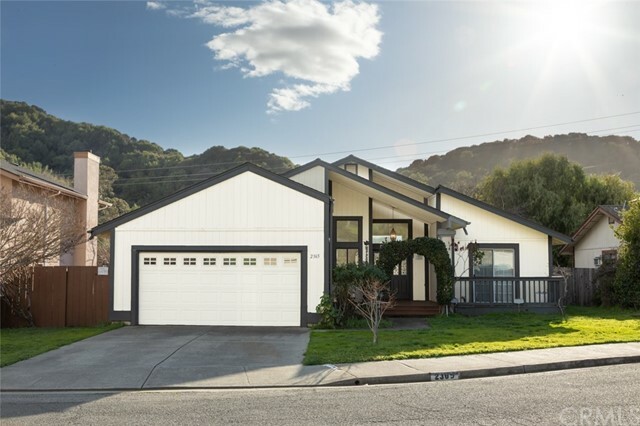 All Pinole homes currently listed for sale in Pinole as of 04/22/2019 are shown below. You can change the search criteria at any time by pressing the 'Change Search' button below. If you have any questions or you would like more information about any Pinole homes for sale or other Pinole real estate, please contact us and one of our knowledgeable Pinole REALTORS® would be pleased to assist you. "Darling single story home in cul-de-sac neighborhood. Home is close to schools, parks, and shopping. Large open great room with slider out to back yard. This home offers 1500 (+) sq.ft. with 3 bedrooms and 2 baths. This home needs some TLC, but offers great opportunity. Don't miss out!" "Beautiful two story house 3bd 2.5 baths, Granite counters, Fire place in living room, new paint, new carpet, Near park and walking trails on a quiet neighborhood, easy access to freeway." "Conveniently located 3 Bedrooms, 2 full baths, single level house that's been refreshed and ready to move in. New custom paint interior and exterior. Remodeled hall bath, new double vanity in master bath. Beautifully refinished hardwood floor thru out. House also has dual pane windows, central heat and AC. New lawn in front and back yard. Master suite has 2 separate closets. Big eat-in kitchen w/lots of cabinets, pantry room and new tile floor. New garage door."